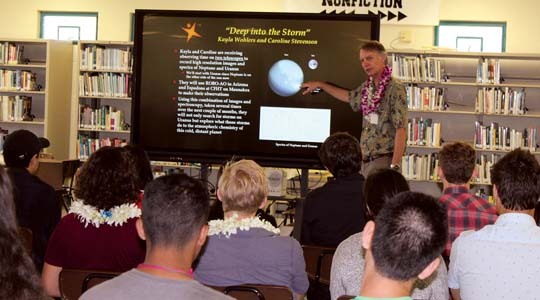 Seven students from King Kekaulike High School have been awarded telescope time at the world’s most advanced collection of astronomical observation telescopes through the Maunakea Observatories’ Maunakea Scholars program. 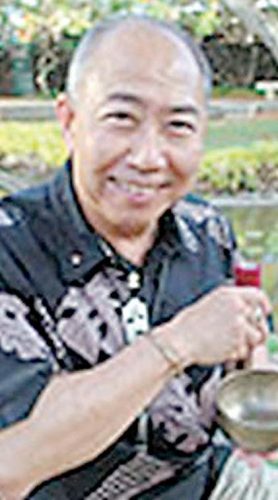 This marks the first time students from Maui have participated in Maunakea Scholars. Those who are awarded telescope time are paired with a mentor and telescope staff to individually guide and assist them with their research. Past students have used their telescope time to explore black holes, exoplanets and comets, and search for signs of life. Students within the Maunakea Scholars program spend months working alongside mentors from the University of Hawaii’s Institute for Astronomy, analyzing data and preparing professional-style research proposals in areas of their own personal interest. The student proposals that are deemed most creative, scientifically promising and technically viable are awarded telescope time to facilitate advanced research. The students will be using the Canada-France-Hawaii Telescope on Mauna Kea, the Las Cumbre Observatory on Haleakala and ROBO-AO on Kitt Peak in Arizona. The amount of time depends on the needs of the students’ projects, but on average, one to two hours per project. 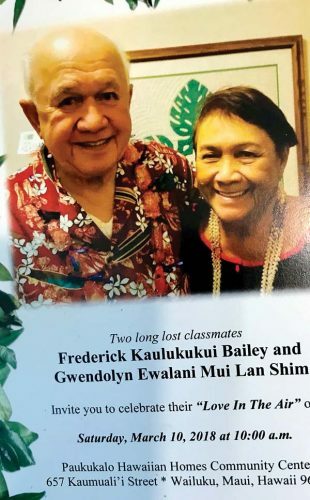 The winning proposals at King Kekaulike were split between juniors and seniors. The seniors will get their data and wrap the project up this year, the juniors plan to work on their project for the rest of their junior and senior years. More than 200 students will submit proposals during the 2017-18 school year with around one third receiving telescope time. 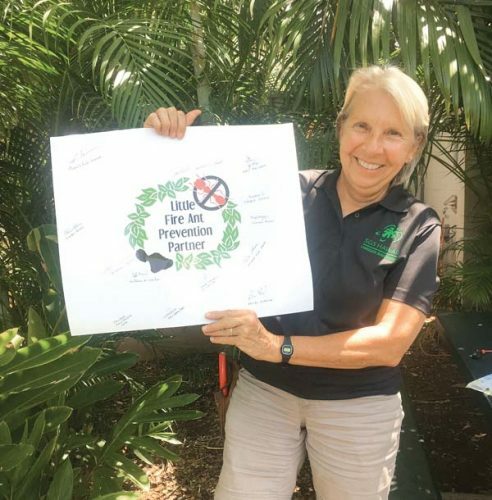 In the three-year history of the program, around 350 students have participated with 42 students receiving telescope time prior to last week’s announcement at King Kekaulike.